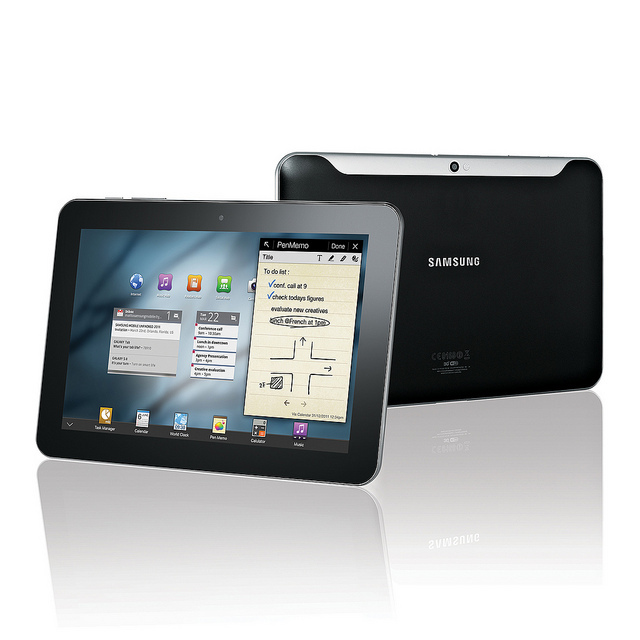 On 15th November 2011, Singaporeans can get their hands on Samsung Galaxy Tab 8.9-inch. The price of Samsung Galaxy Tab 8.9″ 16GB WiFi + 3G model is S$768. It’s approximately RM1,874 according to XE Currency Converter. According to Amanz.my, Samsung Malaysia has quietly selling Samsung Galaxy Tab 8.9-inch at RM1,699 which is around RM175++ cheaper than the Singaporean price. Woot. 🙂 And Samsung Malaysia has said that they are trying to bring the Samsung Galaxy Tab 7.7-inch to Malaysia before end of this year. In my opinion, iPad 2 delivers better performance and its prettier. But at the same time, Galaxy Tab 8.9 excels in terms of display (higher resolution and dpi), memory(iPad 2 has 512MB of RAM but no card support whereas Galaxy Tab has 1GB of RAM and Micro SD support up to 32G) and camera. Next story Yes Life for iOS 5 is Available for Download Now!!! Previous story List of Android Devices that are getting Android 4.0 Ice Cream Sandwich Update!